World Hepatitis Day is just a few weeks away, and we want to take this time to provide an overview on this infectious group of viruses. Considering the devastation the HIV virus have caused, Hepatitis C is 10 times more infections than the HIV virus according to the American Liver Foundation. Hepatitis can also be caused by other factors such as drugs, alcohol, toxins, as well as other diseases, but all direct back to the inflammation of the liver. While Hepatitis A and B has vaccines available, Hepatitis C does not. Moreover, 3 out of 4 people infected with Hepatitis C does not know that they are infected. As a result, the only way is to get tested and receive treatment if the virus exists in the body. 80% of those infected with Hepatitis C will develop chronic infection. If left untreated for a period of time, nearly 70% will develop chronic liver disease, and a portion of those individuals will die of liver cancer developed from Hepatitis C. As a result, those at high risk need should get tested immediately because there are no early signs or symptoms as the virus affect your liver silently. 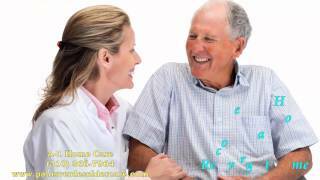 A-1 Home Care in Downey is the most trusted home care agency for seniors around Southern California because of our history in finding the best caregivers to provide exceptional home care support. 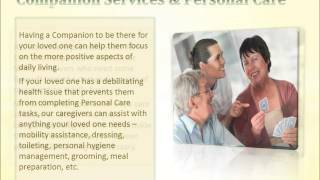 Regardless of your conditions, we personalize the service based on different needs in Arthritis Care, Alzheimer’s Care, Kidney Disease Care, After Surgery Care, Parkinson’s Care, Multiple Sclerosis Care, and elderly care needs. 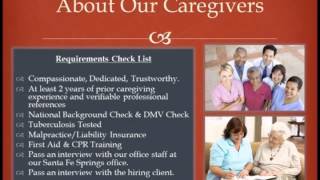 We emphasize on caregiver’s experience, CPR certification, and having the right personality and approach to provide the highest quality home care experience under any home care scenarios. 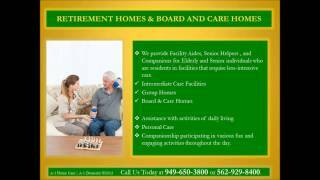 Find A-1 Home Care in the cities of Downey, Whittier, Pico Rivera, Norwalk, Cerritos, Long Beach, Torrance, and nearby cities around the area! 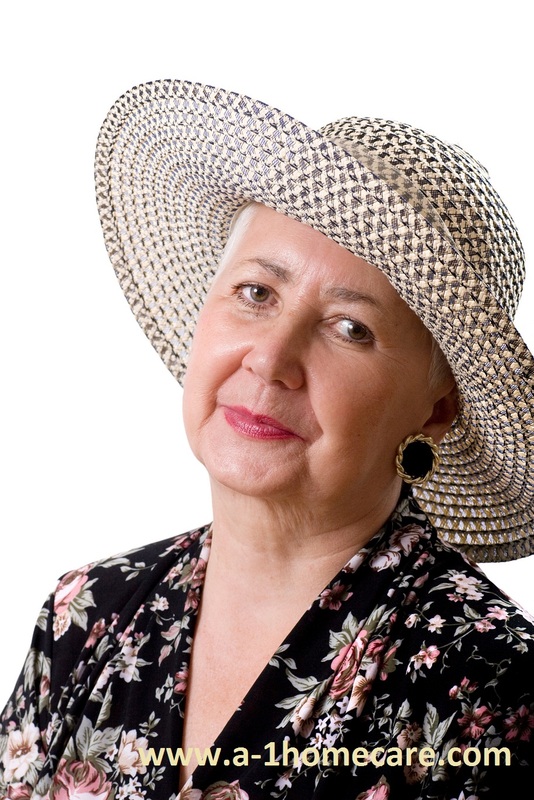 Inquire about our affordable senior care services today by calling 562-929-8400. 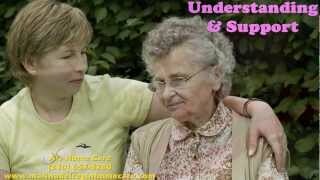 Find us on www.downeyinhomecare.com or Facebook for udpates! A year after the Civil War ended back in 1866, Waterloo, N.Y. was the birthplace of Memorial day where local ceremonies were first held to honor veterans, and local businesses closed and people flew flags at half-staff. Two years later, Major General John A. Logan declared that Decoration Day was established so the nation can “decorate the graves of the war dead with flowers” on May 30th. It was not until a century later that the Congress passed the Uniform Monday Holiday Act to put Memorial on the last Monday in May as we know it today. Although a majority of the newer generations do not commemorate Memorial Day traditionally, it is still important to keep that tradition going for future generations due to the importance and the magnitude of Memorial day. Veterans and seniors have a special place in A-1 Home Care’s heart because of what their generations have done to shape our world. 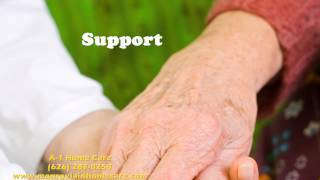 As a result, our mission is to give back to them with what we know best, which is our home care service. 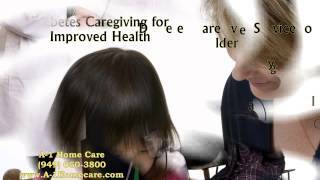 Caregivers from A-1 Home Care in Downey are professional, compassionate, and reliable. Each of them have at least 2 years of experience, CPR certification, and a clean criminal background. They also have the flexibility to work in Arthritis Care, Cancer Care, After Surgery Care, Incontinence Care Diabetic Care, Post Stroke Care, Hospice Care, Heart Attack Care, Kidney Disease Care and more. We cover all areas in Los Angeles and Orange County, including Downey, Whittier, Pico Rivera, Norwalk, Cerritos, Long Beach, Torrance,Burbank, Pasadena, Covina, Monrovia, and more. 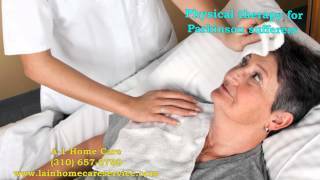 Please call 562-929-8400 to inquire about our home care services. 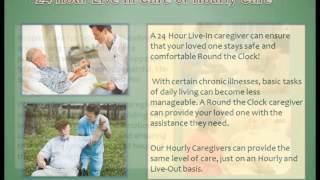 Visit www.downeyinhomecare.com or our Facebook page to find out more about our company. Hypertension, or high blood pressure, affects about 1 in 3 American adults with the risk becoming higher for Elderly and Senior individuals. It can lead to heart disease, kidney disease, stroke, and blindness if not controlled. A healthy diet is one way to control Hypertension. The DASH Diet designed by the National Heart, Lung, and Blood Institute is rated the best overall diet by the U.S. News & World Report. It emphasizes cutting back on sodium and eating lots of fruits and vegetables to get key nutrients such as potassium, calcium, magnesium, protein, and fiber. You can find all the information you need to know about DASH here, including information about the research behind the diet as well as how to follow the diet. Following a nutritious diet may not be the easiest feat to accomplish for Elderly and Senior individuals. Especially for those who live alone, it can be hard to find motivation to cook food at home when they’re only cooking for themselves. Some Elders and Seniors have chronic illnesses that make grocery shopping and cooking infeasible. At A-1 Home Care, we can provide experienced caregivers who can prepare heart-healthy meals for your loved one – whether they’re in good health or have a chronic illness. Even if your loved one is in good health, it’s imperative to maintain healthiness to protect against chronic illness and stay fully functional for years to come. 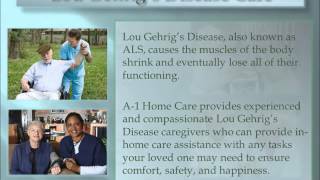 A-1 Home Care provides caregivers for 24 Hour Live-In Care or Hourly In Home Care to assist with activities of daily living in all areas – from personal care, to healthy meal preparation and daily exercise, to handling daily errands and light housekeeping. Some of our care services include Arthritis Care, After Surgery Care, Cancer Care, Diabetic Care, Post Stroke Care, Heart Attack Care, and Kidney Disease & Tumor Care. We serve the LA communities of Downey, Whittier, Cerritos, Long Beach, Torrance, Santa Monica, Burbank, Hollywood, Beverly Hills, Pasadena, Covina, Monrovia, Sherman Oaks, and others in Los Angeles County. To interview and hire a compassionate caregiver in your area today, CALL us at 562-929-8400 for a FREE in-home assessment.